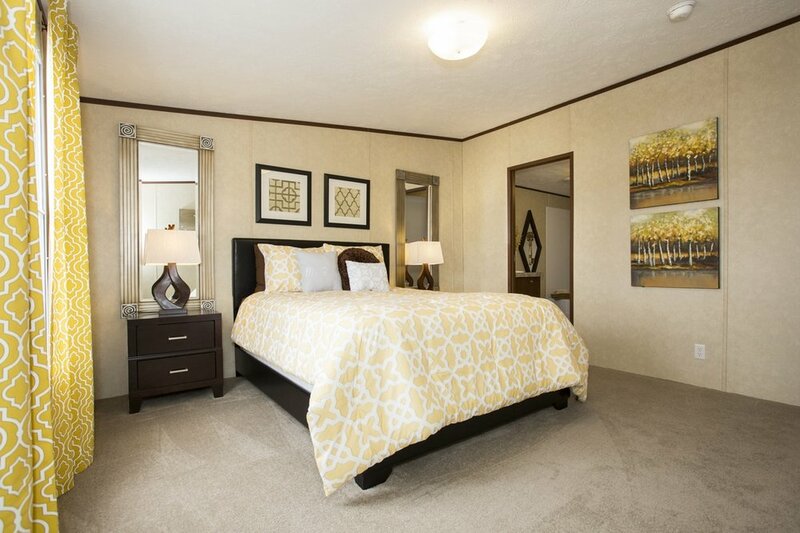 We sell quality new and used manufactured homes in Robeson and surrounding counties. Serving this area for nearly 30 years, Prevatte’s Home Sales is ready to help you buy your next home. Whether you’re looking to purchase your first home, downsize after the kids have moved out, or find that right vacation home – we’re here to guide you every step of the way. With a wide variety of beautiful homes to choose from, award-winning customer service, and our “no surprises” pricing – we’re dedicated to giving you a great home buying experience. Let’s make your dream of home ownership possible. For affordable, beautiful places to live, we're the home of "No Surprises" pricing. Expect transparency and answers to your questions when you invest with us. In addition, all of our new homes come with a 1 year manufacturer's warranty and you can purchase an extended warranty as well. Since being founded in 1988 by Tonnie Prevatte, we've been proud to serve Robeson County and surrounding counties in NC with quality new and used manufactured homes. There's a very simple reason behind why we've been in business so long and why we love what we do: you. "We love our new home, and couldn’t be happier with the people at Prevatte’s! From the first day we met with the guys at Prevatte’s, we felt comfortable. We'd shopped around for months at other dealers and “big guys,” and every number seemed to change on the bottom line. Tonnie and Chris treated us amazingly, the number we saw initially was the number we paid. They took care of everything they said that they would! They are certainly experienced and it shows."